Atlantean Crystal Healing™ is a heart-based healing modality that re-awakens the ancient techniques of crystal healing wrapped in the wisdom of Atlantis. It deepens your own crystalline nature as you learn how to connect with crystals intuitively rather than using them in a prescriptive way. The system was brought forward in 2009 through Calista and her Atlantean guides, (Lady Nada, Isis and Thoth, among others) and the Atlantean Angels. Receiving a treatment of Atlantean Crystal Healing™ raises your vibration, bringing you back in sync with who you are. It aids health, wellbeing and can bring about a sense freedom as limiting patterns and energies fall away. 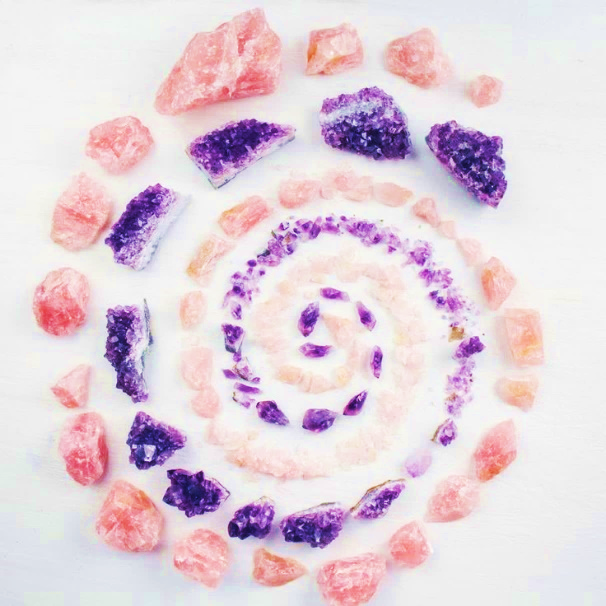 Both physical and non-physical crystals are used in a standard treatment coupled with the use of colour, intention and angelic frequencies that best serve your path and purpose. 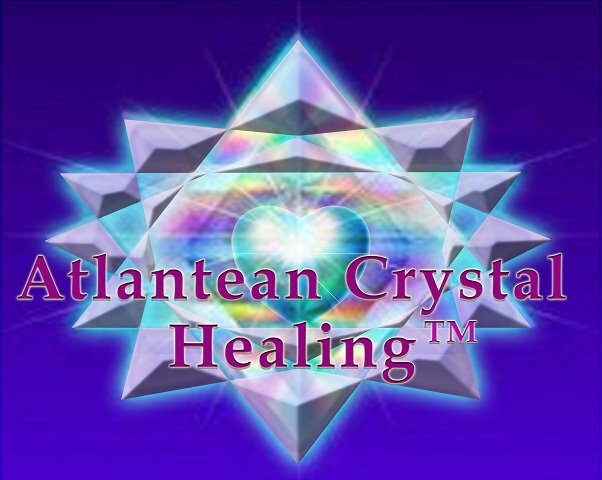 Atlantean Crystal Healing™ is undergoing trademark approval as the registered form of Atlantean crystal therapy in the UK, but is well established as a healing system in the UK, Europe and USA, continuing to grow worldwide as more souls rise and shine.